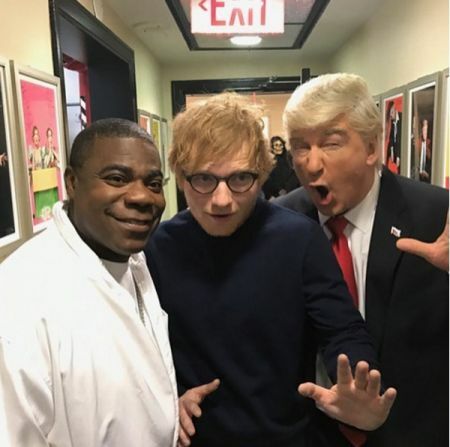 Sheeran with SNL host Alec Baldwin and former cast member Tracy Morgan. 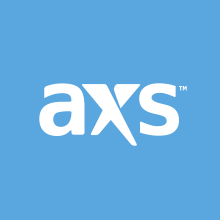 Fresh on the heels of his performance on Saturday Night Live, Ed Sheeran has announced that he will be a last minute surprise addition to the already stacked list of artists performing at the 59th annual Grammy Awards. The singer announced the exciting news via his Instagram account. You can check out the post below. The song recently returned to #1 on the Billboard Hot 100. Sheeran made history when he became the first artist to have two singles simultaneously debut in the top 10 of the Hot 100. Sheeran’s album ÷ (pronounced Divide) is slated for release on March 3. You can pre-order it here. Tune into the Grammys Sunday, Feb. 12 at 8:00 p.m. EST, 5:00 p.m. PST. Playing the Grammys tonight on cbs, tune in !